A webinar is typically a one-hour virtual presentation that is intended to share information and provide the opportunity for questions and feedback. Even though it isn't TRAINING, it is still important to engage participants. Most virtual classrooms (Adobe Connect, WebEx, etc.) have the tools you need to keep your session on track and ensure you can be successful. Here are some engagement tips that can easily be incorporated into your facilitation repertoire. 1. Learn to read virtual body language and cues. Use the feedback mechanisms provided in the tool. Most virtual classroom products offer yes/no or check/x buttons, tools for showing a raised hand, polls, etc. Note how long it takes participants to provide feedback, give a check mark, answer polls, etc. If you do not get quick responses, people may not be paying attention or may not understand the content. Look at the quantity of feedback. Are people engaging in on-task chat? Raising hands, giving answers, annotating on the whiteboard when asked? If not, then they may be tuning out. 2. Try to call on participants by name (let them know ahead of time that you’ll be doing this). Use this strategically so as to encourage dialogue and collaboration, and not discourage participation. 3. Learn new ways to ask questions. “Any questions?” doesn’t work as well in the virtual classroom as it does in the physical setting. Try, “Send your questions to the chat area” or, “Please give me a green check mark if you are ready to move on.” If you don’t get the response you are looking for, there is a good chance participants do not know how to respond. 4. Don’t create slides that you plan to read verbatim. It would seem this goes without saying, but many presentations seem to be little more than scripts. People read faster than you can talk, so not only are they finished reading before you are finished speaking, they are distracted by your voice (what Mayer calls the “split attention” principle of multimedia learning). Remember, your stories fill in the space between the bullet points – using only key words on the slides lets participants know that the space exists. 5. Try not to over-emphasize the technology. In a traditional class you don’t say, “Now I’m going to erase the whiteboard.” Be careful of too many references to “bandwidth” or “troubleshooting." While it’s important to acknowledge any technical issues, repeated apologies and references will emphasize the technology rather than the learning. 6. Try to collaborate rather than lecture. Work to make participants partners in learning. When you have content that requires excessive lecture, consider other formats for delivery, such as podcasts or recorded sessions. 7. Use multimedia when it makes sense, not just because you can. For instance, if the only thing you’re showing is someone’s mouth moving, then video may not be worth the effort, and the video can actually become a distractor. 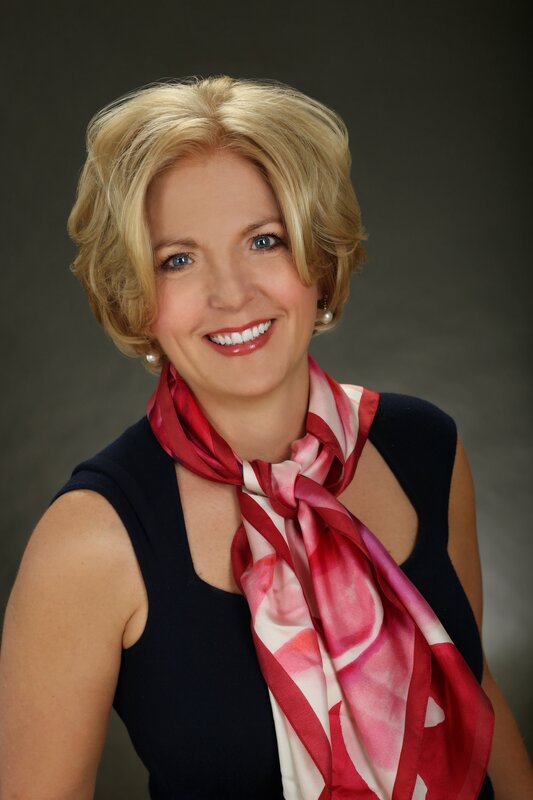 As a rule of thumb, use the simplest technology required to effectively meet your objective. 8. Try to limit the audience size. It is nearly impossible to achieve any real interaction with 150 people online at once. 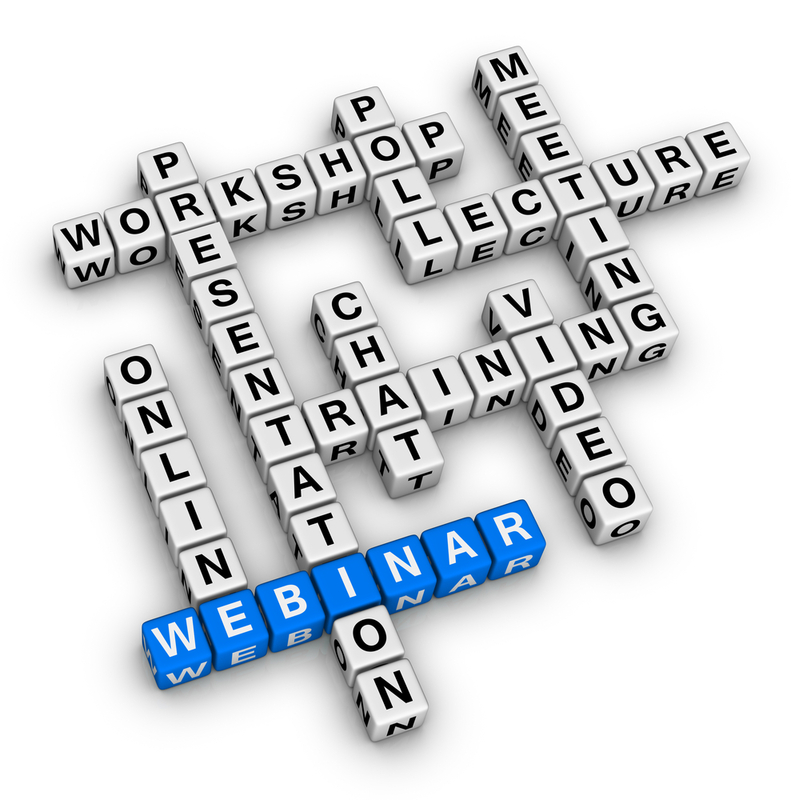 Most webinar-type events are short, so consider offering a session two or even three times. Otherwise, consider recording the session and making it available on-demand only. If your session is more oriented towards training, use these same engagement tips and kick it up a notch with: 5 FACILITATION TIPS TO INCREASE ENGAGEMENT IN VIRTUAL CLASSROOMS. Ready to learn more? 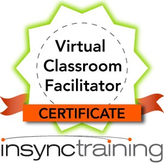 Check out our Virtual Classroom Facilitator Certificate course and discover how you can earn your Virtual Classroom Facilitator Badge by clicking on the graphic below.